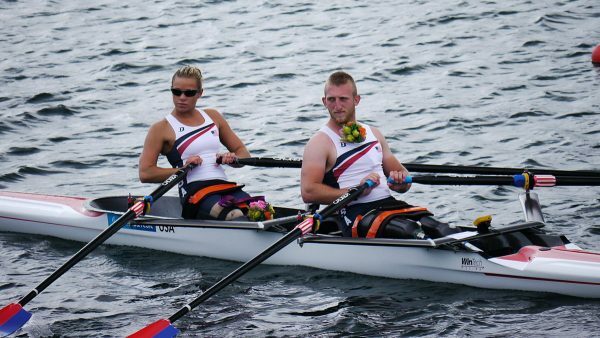 The future completion of the Stan Pocock Legacy Rowing Center will greatly enhance Bainbridge Island Rowing’s ability to deliver our life-changing rowing programs, representing a big leap forward in making all the positive attributes of rowing fully accessible to the West Sound community. Through access to year-round equipment storage, indoor training, secure locker rooms, showers, offices, and a multi-function community meeting room with kitchen facilities, BIR will be able to serve more of Kitsap County than ever before. 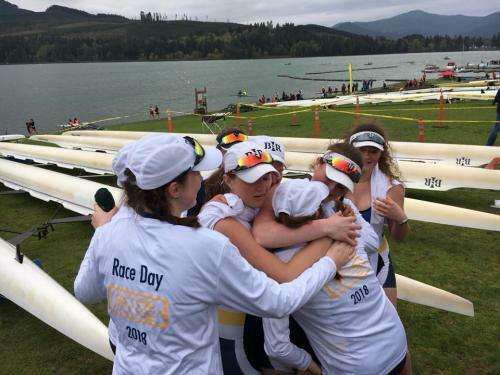 This page contains a brief photo tour of some of the the future opportunities unlocked by the Stan Pocock Legacy Rowing Center for Kitsap County when we reach our $2.94M Capital Campaign goal. Over the past five years, Bainbridge Island Rowing’s ‘no cuts’ and ‘no rower turned away’ policies have meant we often run very close to our current operating capacity. The Stan Pocock Legacy Rowing Center will ease this pressure by allowing multiple group activities to take place safely and simultaneously. 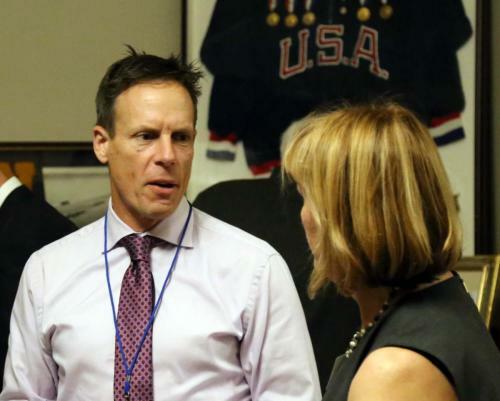 While one group is out on the water, another will be training indoors in the multi-purpose room, while a third attends a coaches meeting in the locker room. BIR anticipates being able to accommodate approximately twice the number of rowers of all levels in the new facility. From it’s earliest days, Bainbridge Island Rowing has been committed to making rowing accessible to all. 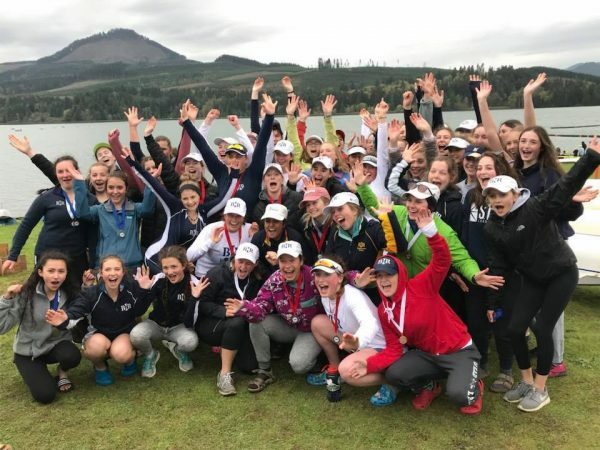 With that goal in mind, we have created anonymous rowing scholarships offering discounted and free places in our rowing programs on a needs-basis. Our current programs generate enough revenue to make around $15,000 each year available for those scholarships. The Stan Pocock Legacy Rowing Center will offer many additional revenue streams (see below for more details) and significant portions of that new revenue will fund new scholarship opportunities. BIR anticipates being able to support at least twice as many rowing scholarships through the operating revenues generated by the new rowing center. 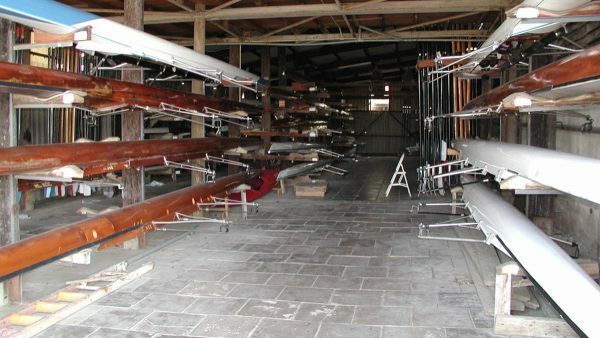 Proper stewardship of our valuable rowing equipment will be made possible in the completely enclosed boathouse occupying the ground floor of the Stan Pocock Legacy Rowing Center. 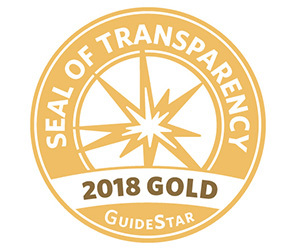 This will play a vital role in maximizing the life of our current gear and reducing the current repair expenditure incurred by year-round outdoor exposure to the variable climate of the Pacific Northwest. These savings are considerable in a sport where rowing shells can cost up to $60,000 each. 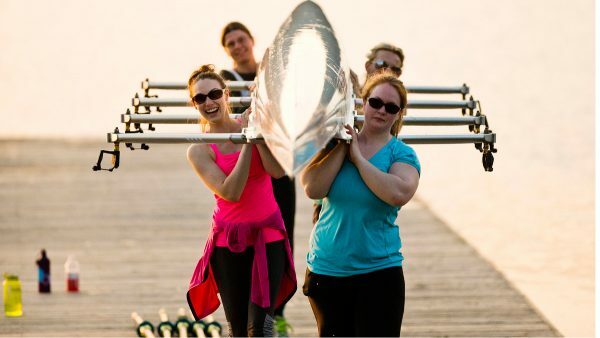 Aside from the workouts offered as part of our expanded rowing programs in the Stan Pocock Legacy Rowing Center, Bainbridge Island Rowing will be able to offer land-based workouts of all kinds in the multipurpose community room in the facility’s upper floor. Given the low-impact, high-quality workout provided by erging machines like the Concept 2, BIR anticipates adding a whole new kind of land-based memberships to our lineup of fitness programs for all ages. 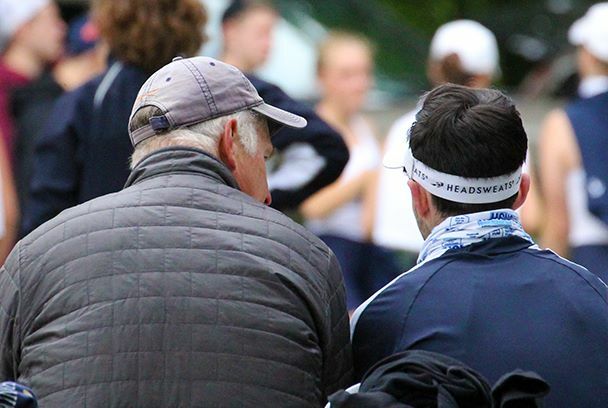 With an incredibly diverse membership that currently spans the ages of 14 and 84, and an organization that can see high school athletes interacting both on the water and off with parents, grand-parents and great grand-parents, the addition of an all-weather gathering space will only amplify the cross-generational understanding that a shared love of rowing can bring. Supporting the Stan Pocock Legacy Rowing Center is supporting this unique kind of established multi-generational community. Bainbridge Island is visited by millions of visitors each year, with tens of thousands attending the annual 4th of July festivities alone. The Stan Pocock Legacy Rowing Center is located right in the area of high tourist activity, representing a terrific opportunity to show the world that there is much more to the world of PNW rowing than the (admittedly wonderful) story of a certain group of boys in a boat. 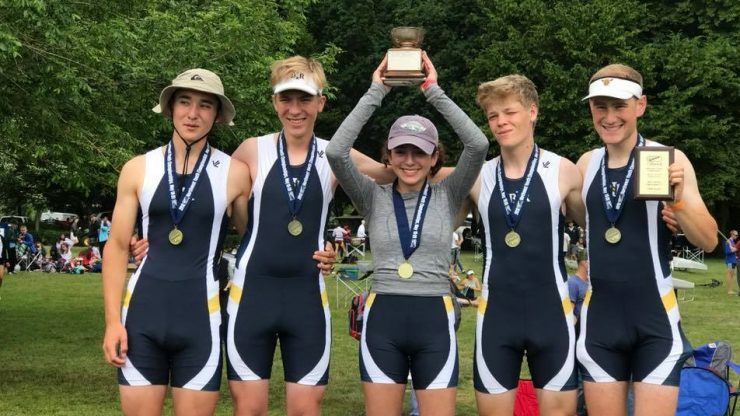 BIR’s partnership with many significant area rowing families, most notably the legendary Pocock family for whom the rowing center is named, will produce an amazing array of memorabilia and historical items permanently on display at the new home of Bainbridge Island Rowing. 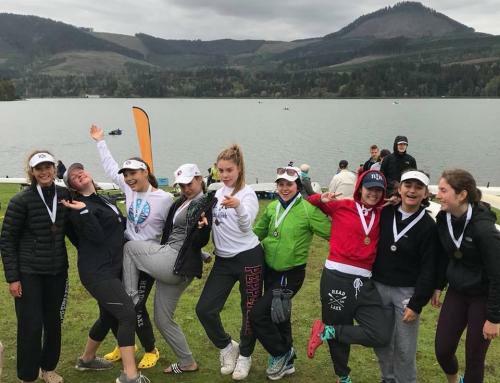 With a mission based on introducing and re-introducing a love of rowing and all the positive attributes associated with it to all of Kitsap County, Bainbridge Island Rowing has been blessed to have an amazing lineup of coaches across our Masters and Juniors programs. They have enjoyed success at the highest levels of the sport and share not just their knowledge, but also their enthusiasm, with all that will listen each and every day. The Stan Pocock Legacy Rowing Center will form a vital link in a chain of the global rowing community, ensuring our continued ability to attract world-class coaching to help our programs thrive. That same excellent coaching staff has already begun to attract a variety of company outings to Waterfront Park for our programs that promote teamwork and leadership in beautiful natural surroundings. These programs have a strong appeal to corporate HR departments, and completion of the Stan Pocock Legacy Rowing Center will enable us to expand them to serve even more businesses. 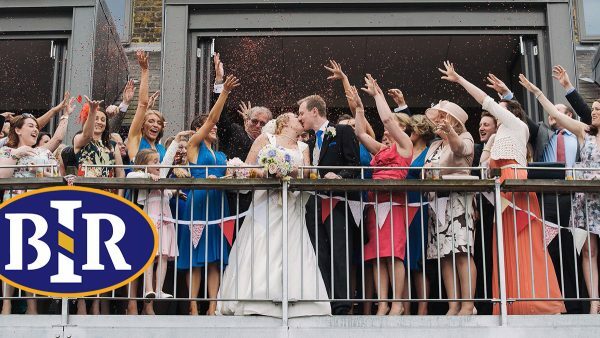 The new revenue generated by an expanded number of corporate event bookings will go to expand our coaching staff, enabling BIR to offer more rowing programs, more scholarships, and improved accessibility to all. The Stan Pocock Legacy Rowing Center will continue to be a resource for all of Kitsap County and beyond. 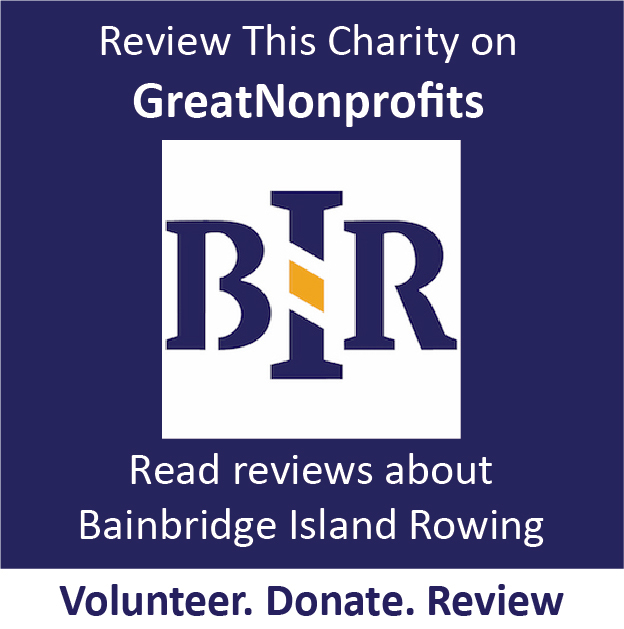 Since 2001, BIR has helped establish and support rowing in the West Sound community through equipment loans and gifts, coaching workshops, and hosting The Bill Richards Regatta, an annual event honoring a BIR member who went on to found the Kitsap Rowing Assocation in Poulsbo, one of four rowing organizations now operating in the West Sound. 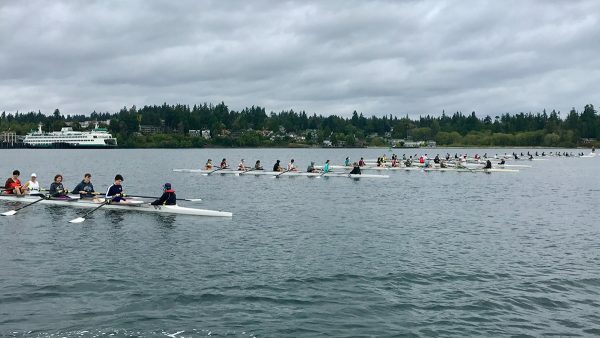 The Stan Pocock Legacy Rowing Center will give Kitsap County a venue for events that can attract local, regional and even national rowing competitions to Eagle Harbor. While BIR’s rowing programs have seen athletes unable to compete in other sports turn to the water with great success, our humble beginnings have, up to this point, limited our ability to offer adaptive rowing to athletes with special needs. The combination of the new Stan Pocock Legacy Rowing Center and modifications to the new City Dock, which BIR is working with the City of Bainbridge Island to complete, will change that picture completely. 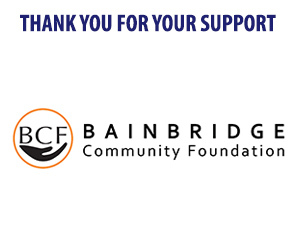 With your support, Bainbridge Island Rowing’s goal of making rowing accessible to all in Kitsap County can take on a whole new meaning in 2019. Surprisingly, for such a water-based community, Bainbridge Island has a distinct shortage of waterfront event spaces available for the public to rent. The multi-function room of the Stan Pocock Legacy Rowing Center has been designed to meet that need, with a full commercial kitchen and public restrooms incorporated into the area that will be available to rent year-round for memorable events in Waterfront Park. Even for those with no interest in ever getting out on the water, Bainbridge Island Rowing’s new facility can change their life with the hosting of a magic day for parties of all sizes and budgets in historic Eagle Harbor. For all these reasons – and many more that we would love to discuss with you further – please consider joining the hundreds of BIR supporters who have already contributed more than half of the funds required to raise the roof on the new Stan Pocock Legacy Rowing Center in Bainbridge Island’s Waterfront Park. 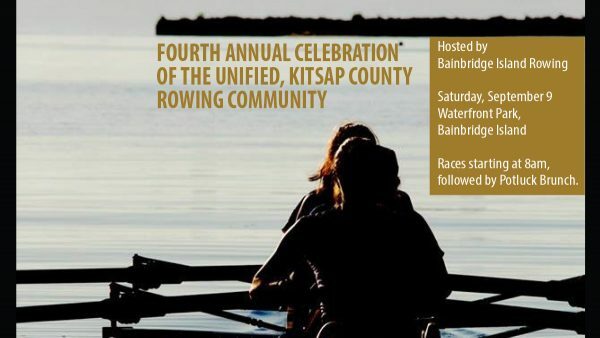 Your contribution could be the one that makes the future of rowing in Kitsap County begin today.